Since 2009 SJS solutions wallboard and digital signage product “Optymyse” has been used by police authorities to improve call handling performance in both call centres and control rooms. In 2017 SJS added 3 more UK authorities to an already impressive list of Police Authorities, who have taken the bold move away from traditional dashboards towards a more modern look and feel, designed to also improve officer morale and reducing work related stress. 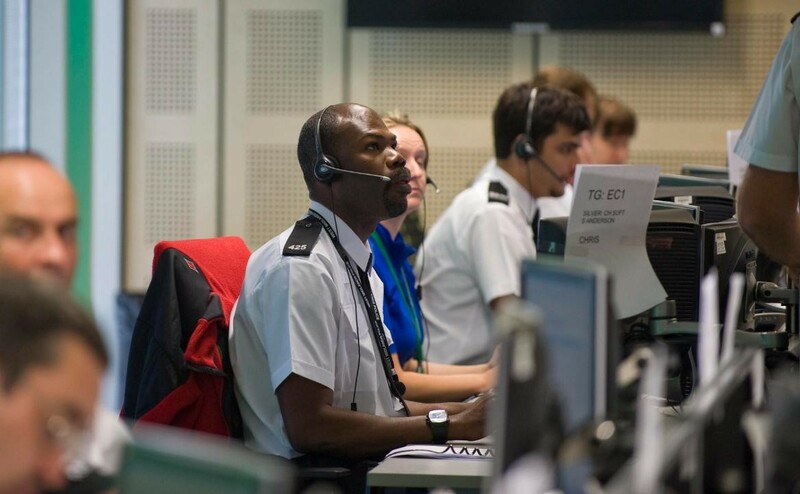 Obviously in a 999 situation the key objective remains the instant delivery of real time call handling information to TV screens, and the triggering of both visual and audible alerts. What Optymyse brings is the ability to deliver other content such as local and reginal news, CCTV feeds, social media, tips, training and advice, policy changes, birthdays and more. Such has been the demand SJS have created Police specific templates which fast track benefits, however every Optymyse system still gives Police Authorities the ability to create any design they desire. So, they can create clean, engaging templates, reduce clutter and enhance environments. Click here and we’ll add your authority badge, social media feed and local news to one of our tried and tested Police Authority designs and send you a link where you can experience Optymyse for yourself.